Abu Dhabi Ports, in association with the Indian Business and Professional Council (IBPC) – Dubai, today hosted prominent Indian business leaders at an exclusive event to share an array of growth opportunities created by its latest development projects and expansion plans. In line with the Abu Dhabi government’s vision to achieve economic diversification and sustainability, Abu Dhabi Ports has recently announced a number of strategic projects that will substantially bolster growth potential for local, regional, and international investors. 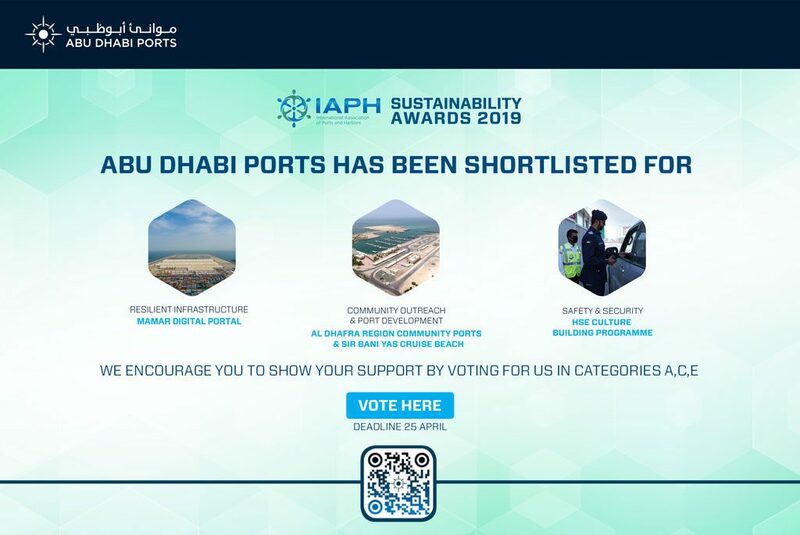 During the third quarter of this year, Abu Dhabi Ports revealed a major expansion plan at Khalifa Port that will add 1000 metres of quay wall and deepen its main channel and basin to 18 metres, adding an area of 600,000 sqm for cargo handling. It has also signed a concession agreement with COSCO SHIPPING Ports Limited, to operate the new terminal at Khalifa Port which will increase overall annual capacity to up to 6 million TEUs once full operations commence in 2020. With such large-scale developments underway, Abu Dhabi Ports has dedicated 100 sq. km. from Khalifa Industrial Zone’s (KIZAD) total area of 410 sq. km. 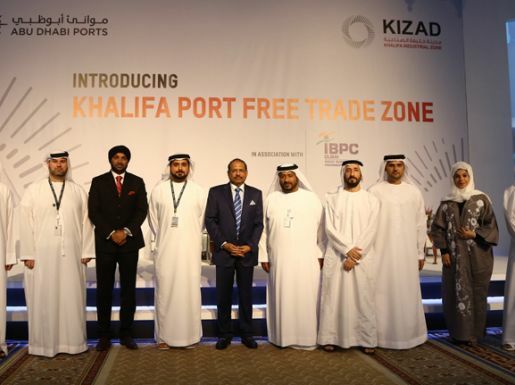 to develop Khalifa Port Free Trade Zone, a new project that will serve as a platform for businesses looking to expand in the trade, logistics, and manufacturing sectors in the region. Representatives from the Department for Economic Development – Abu Dhabi (ADDED) were also present at the event to share with the audience a variety of investment opportunities that currently exist in Abu Dhabi. “We have worked closely with the ADDED to encourage foreign direct investments and there is no doubt that business ties have remained strong for centuries between the UAE and India. India is the UAE’s third largest trading partner with annual bilateral trade expected to reach $160 billion by 2030 and this can be leveraged to drive growth and create new business opportunities between the two countries. We are delighted to have met with our Indian business counterparts and look forward to celebrating their future success from Abu Dhabi to the world,” he added. Abu Dhabi Ports regularly holds exclusive business networking events with the aim of attracting investors and building mutually beneficial relationships and have previously partnered with leaders from China and Pakistan.